This pristine home in Dr. Phillips sits in a small gated community with only 34 homes. The owners have used this lovely home for just a few months, so it is like brand-new! This one story modern-style home features 4 bedrooms and 2.5 bathrooms, with many upgrades, including stainless steel appliances, quartz countertops, designer window treatments on all the bedrooms, and a top-notch security system. 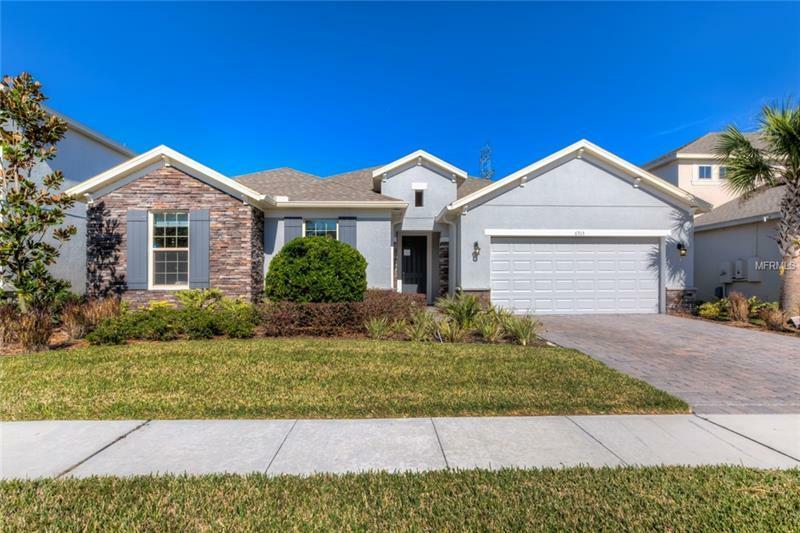 The house is only 2 miles away from Universal Studios amusement parks, less the 4 miles from the Mall at Millenia and 3 miles from all great restaurants on W Sand Lake Road, known as âThe Restaurant Row." The area is also one of the most desired school districts in town. This is a unique opportunity in this price range in Dr. Phillips.